Beneath your ribs, you’ll find the pancreas, an organ that works a lot like a personal health coach. This organ controls your sugar levels that releases the nutrients from your food to help keep you in the best possible shape. The pancreas controls your sugar levels and produces a special juice that releases the nutrients from your food to help keep you in the best possible shape. 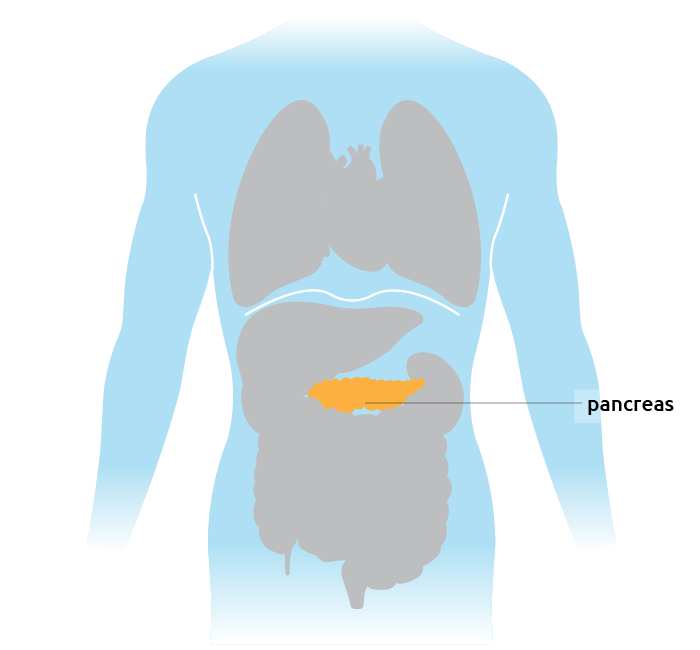 The pancreas sits just behind your stomach. It breaks down the food you eat by making digestive enzymes. The pancreas also controls the amount of sugar in your blood. Having too much or too little sugar can be life threatening, so the pancreas must stay on constant alert. After a big meal, the blood often becomes flushed with sugar. If blood sugar is low, the pancreas releases a hormone called glucagon that tells the body’s cells and liver to release stored sugars back into the bloodstream. The interplay between insulin and glucagon keeps our sugar levels balanced. But a faulty pancreas can no longer coach us like this. If it’s weakened by disease, the pancreas has difficulty – or cannot – produce insulin. That can trigger a condition known as diabetes. 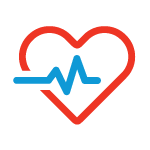 Without regular insulin release, sugar steadily builds up in the blood, eventually hardening the blood vessels and causing heart attacks, kidney failure, and strokes. The same lack of insulin deprives cells of the energy-rich sugar they need to grow and function. People with diabetes also tend to have higher levels of glucagon, which makes even more sugar circulate. Without this internal health coach, our sugar levels would go haywire, and we wouldn’t be able to digest important nutrients. Although it is possible for a living donor to donate a pancreas segment, most pancreas transplants involve a whole organ from a deceased donor. 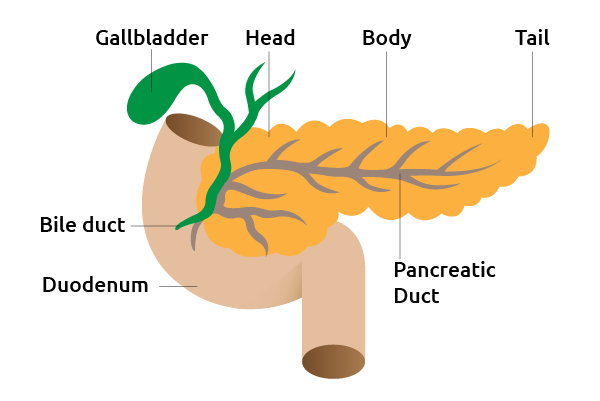 After the donor pancreas is removed, preserved and packed for transport, it must be transplanted into the recipient within twelve to fifteen hours. The pancreas transplant recipient is first given general anesthesia and is placed on a ventilator and an incision is made in the lower abdomen. The diseased pancreas is not removed during the operation. The donor pancreas is inserted in the lower portion of the patient’s abdomen and attached to their blood vessels, and intestine or bladder. 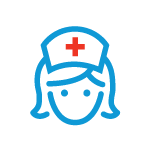 The whole organ pancreas surgical procedure takes approximately two to four hours to complete. 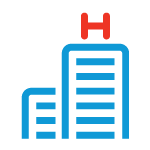 Because the length of this surgery is different for every patient, families should talk with the surgeon about what to expect.